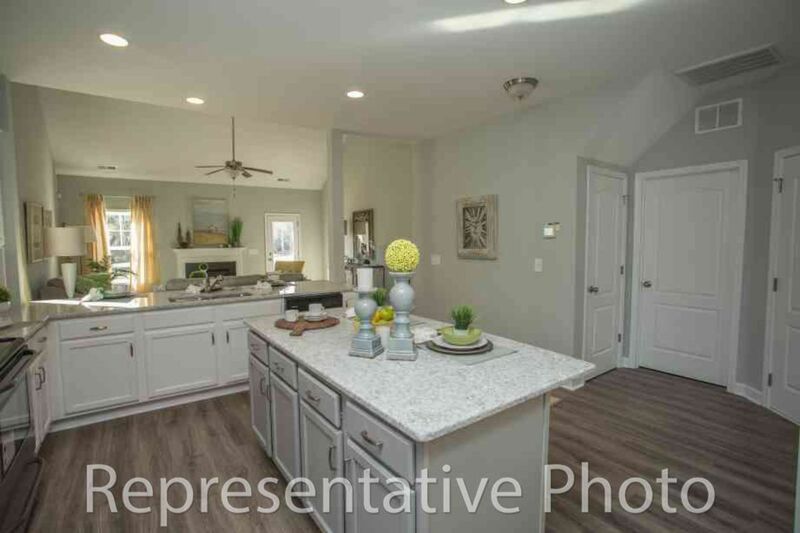 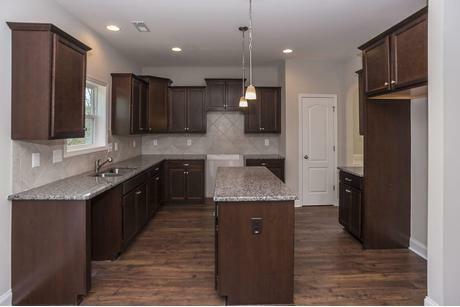 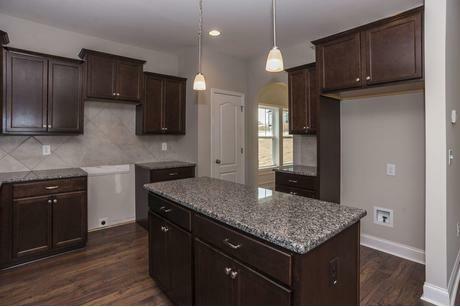 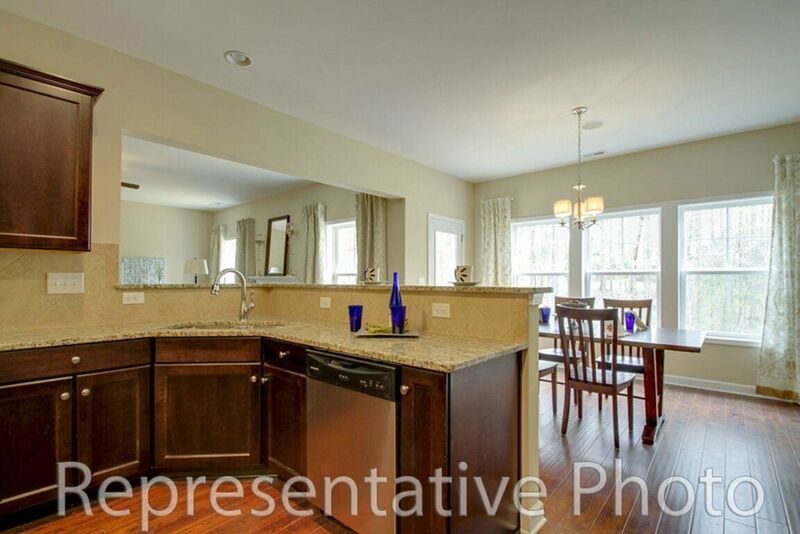 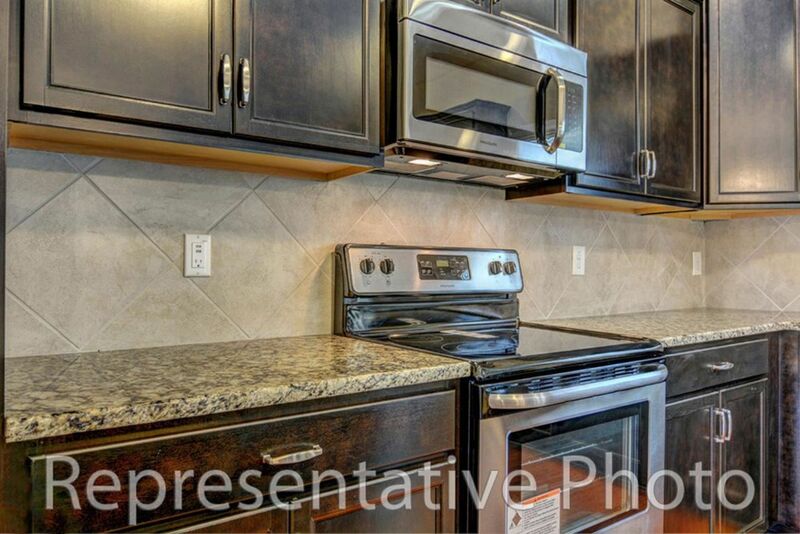 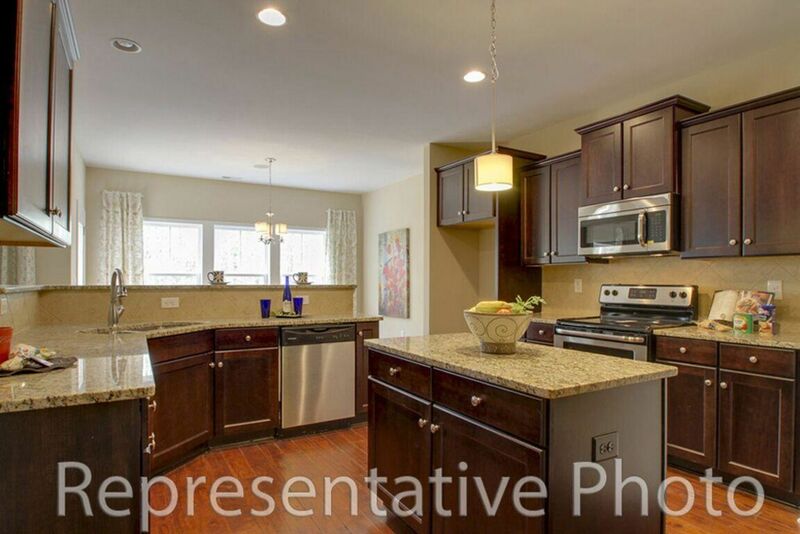 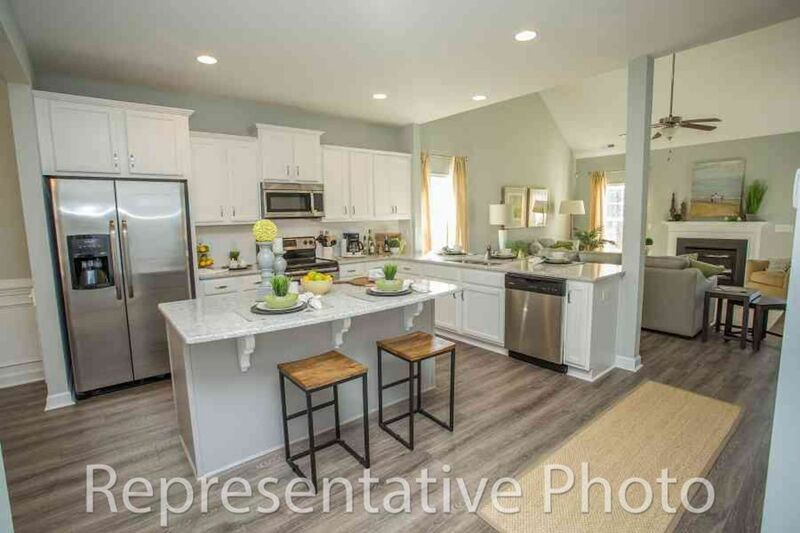 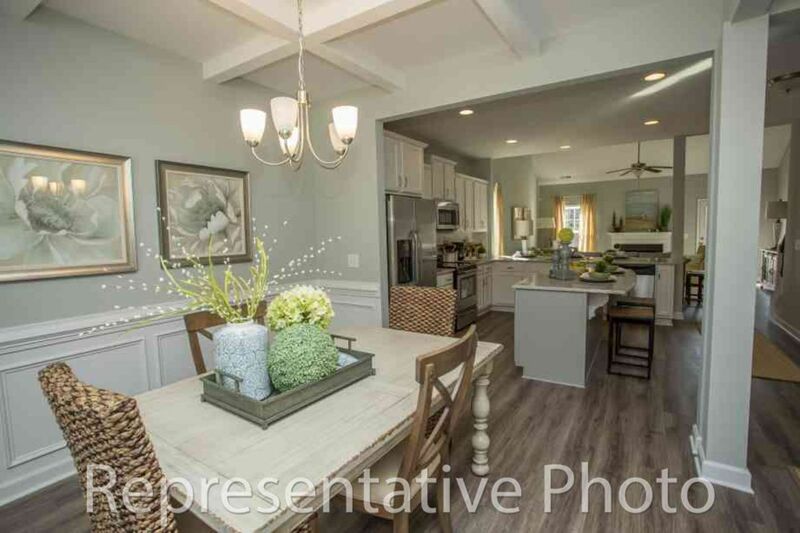 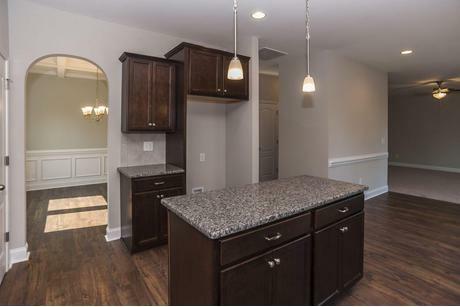 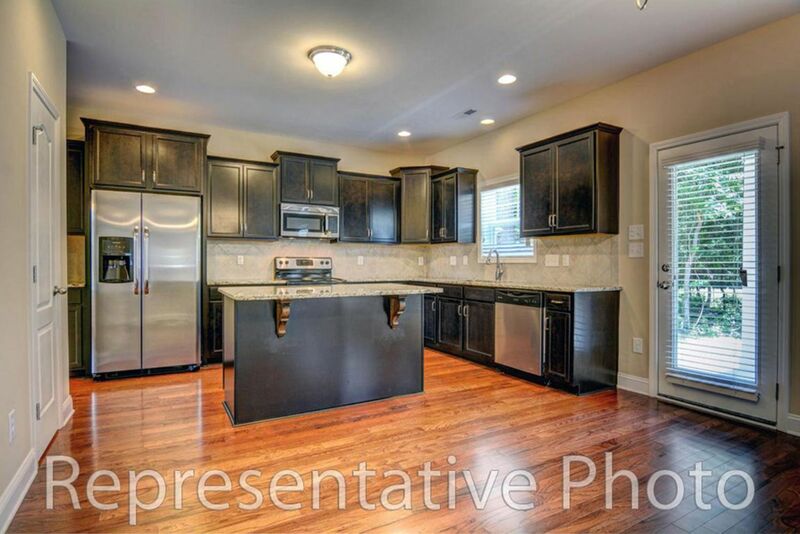 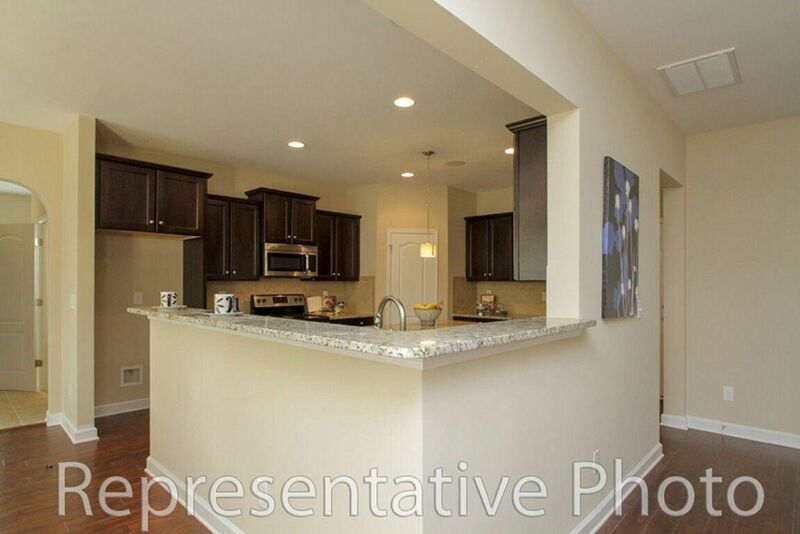 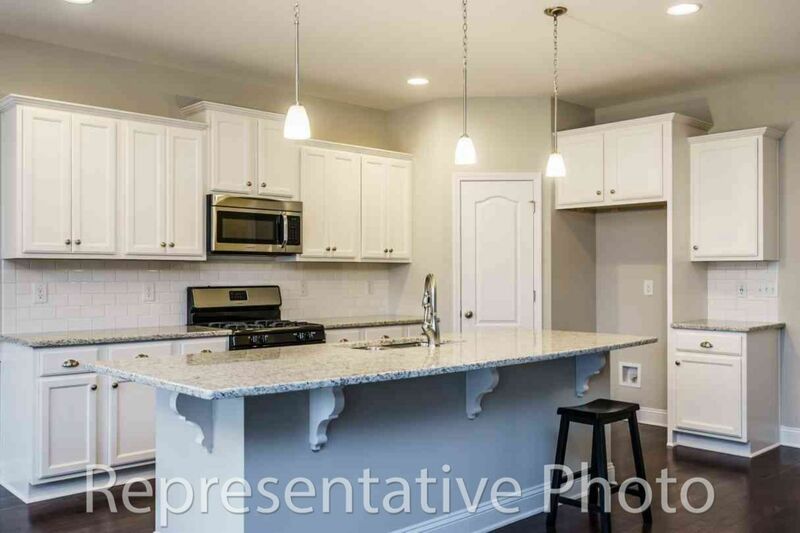 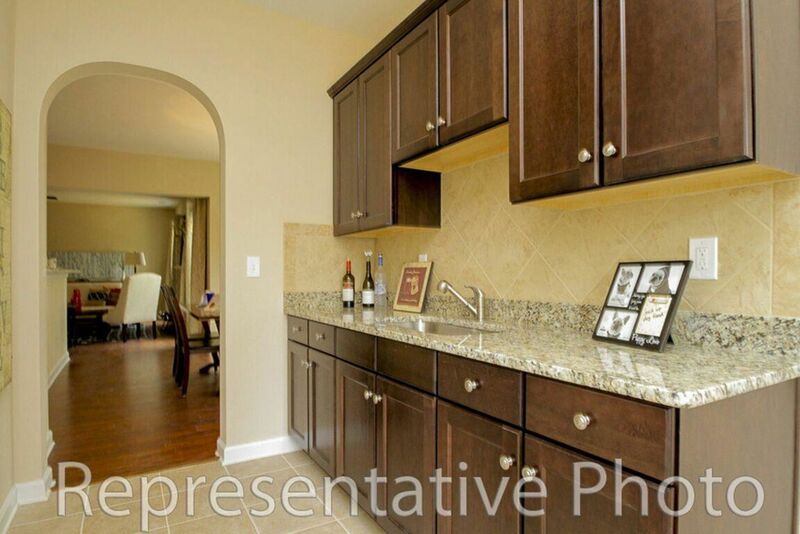 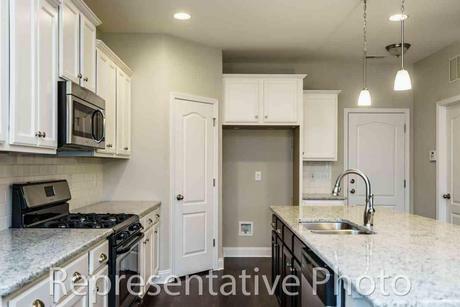 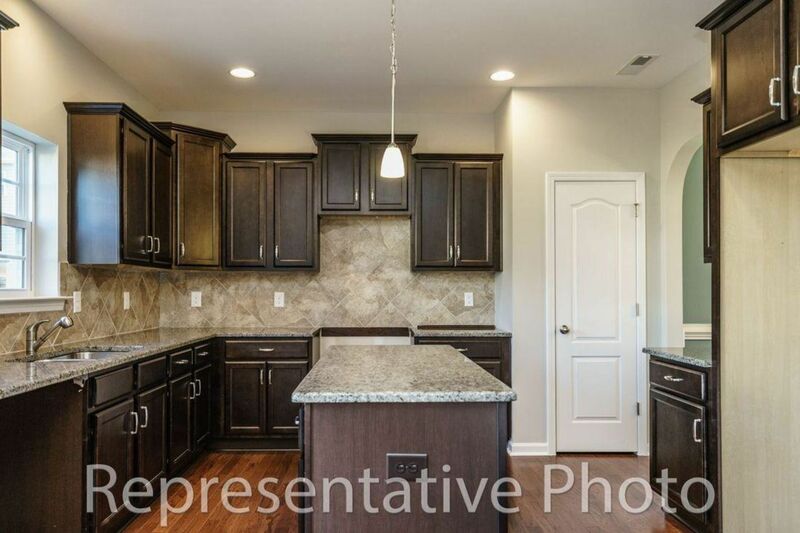 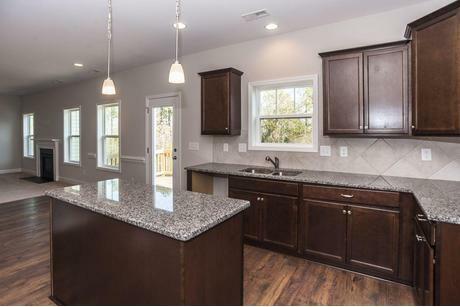 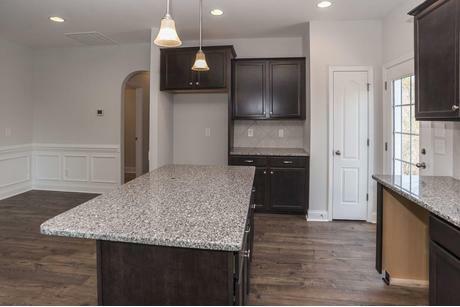 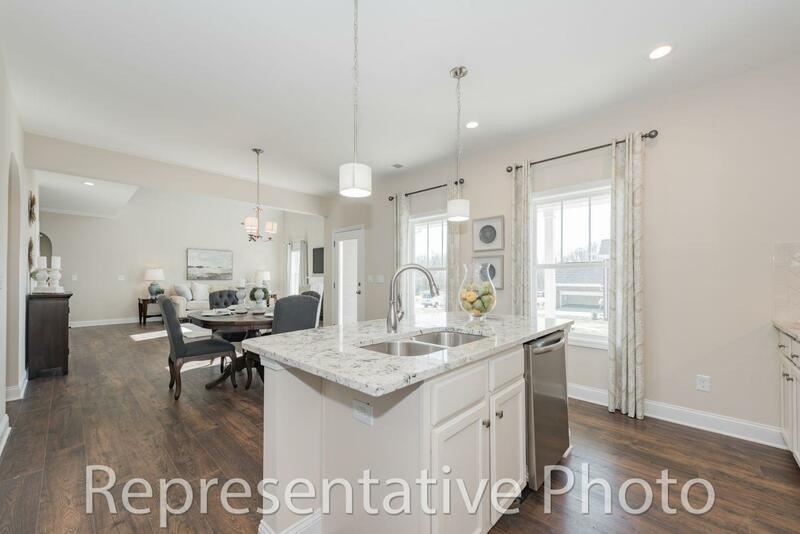 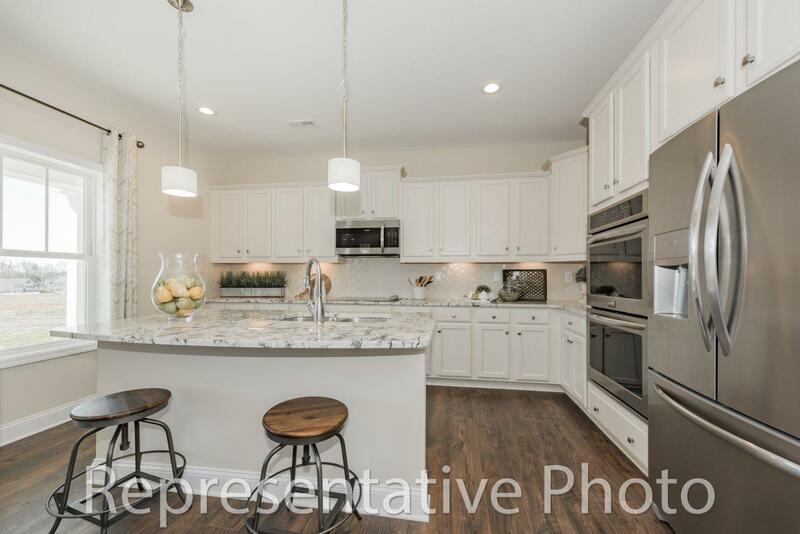 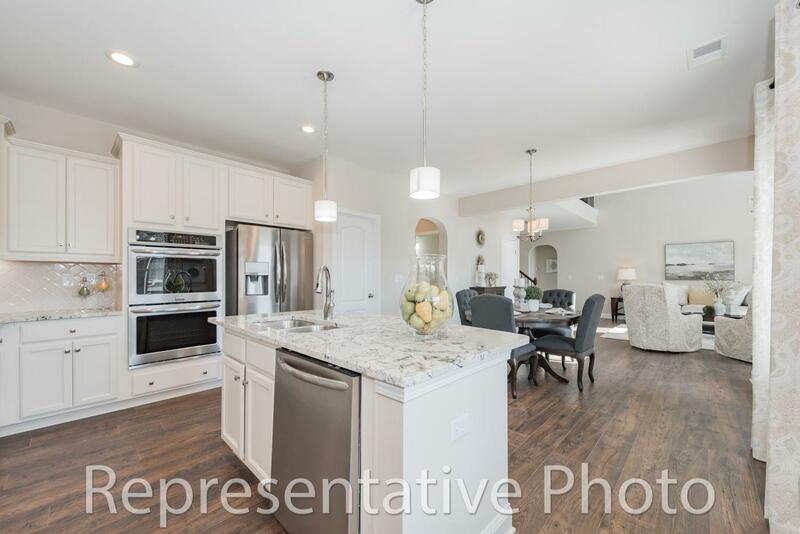 Natural woods and organic feel are these beautiful kitchens of Fayetteville. 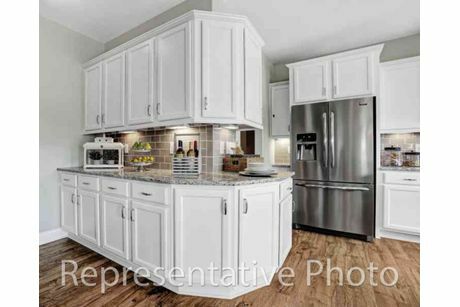 Bring the North Carolina beauty into your home with the gorgeous wooded cabinetry of all types to choose from. 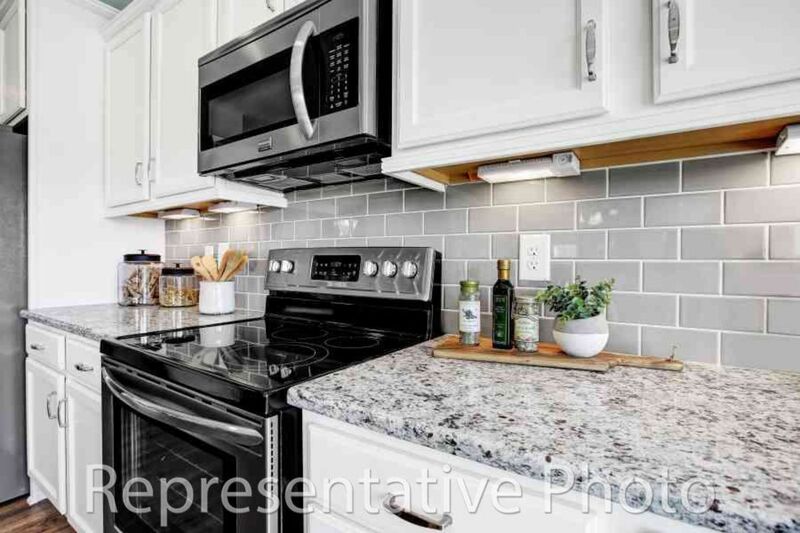 Whether you are in the market for lighter tones to milder tans, these favorable contrasts make these kitchens eye-catching to all. 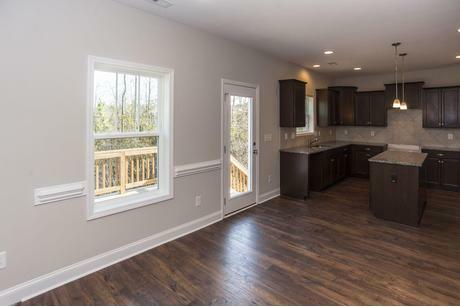 The popular hardwood flooring throughout, gives these spaces a convenient and elegant touch.